Paperback, 9.5 x 6.75 in. / 192 pgs / 200 color. Edited by Paul Meurs, Marc Verheijen. Contributions by Dolf Broekhuizen. 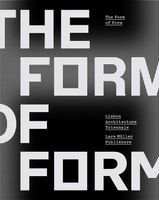 Text by Florian Boer, Jannes Linders, Henk Oosterling, Arnold Reijndorp, Pieter Schrijnen. 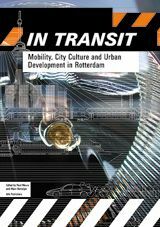 In today's city, mobility is not just a logistical or technocratic task but one of the key conditioning factors of urban development. With city users moving ever faster from place to place, the cityscape becomes defined by infrastructure and traffic flows. 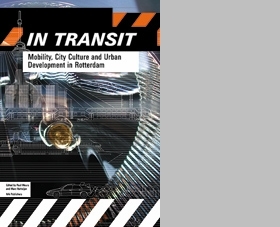 Rotterdam, the world's largest port, has been informed by movement and displacement throughout its history--and thus serves as a prime model for In Transit's textual and visual charting of the links between mobility and urban development. FORMAT: Paperback, 9.5 x 6.75 in. / 192 pgs / 200 color.